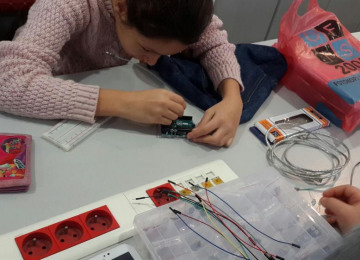 KizCode is a social enterprise which aims to empower girls and young women in underprivileged communities and minority groups through digital education technology and coding. 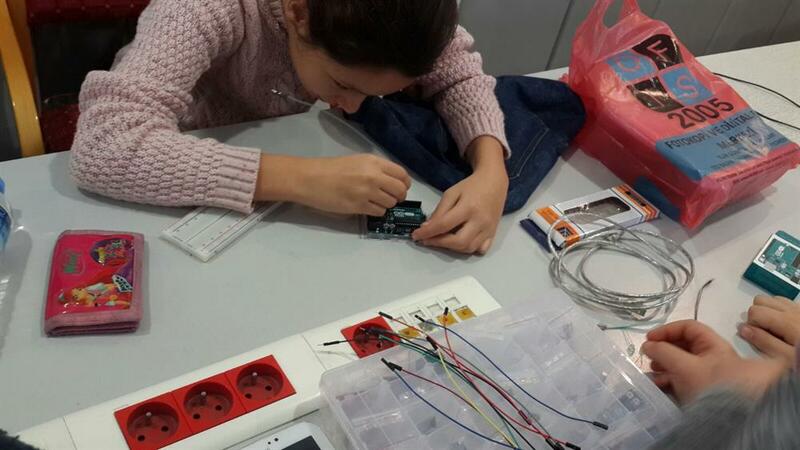 We started KizCode workshops in Turkey, specifically in underprivileged communities. We are collaborating with some technology companies in Turkey. 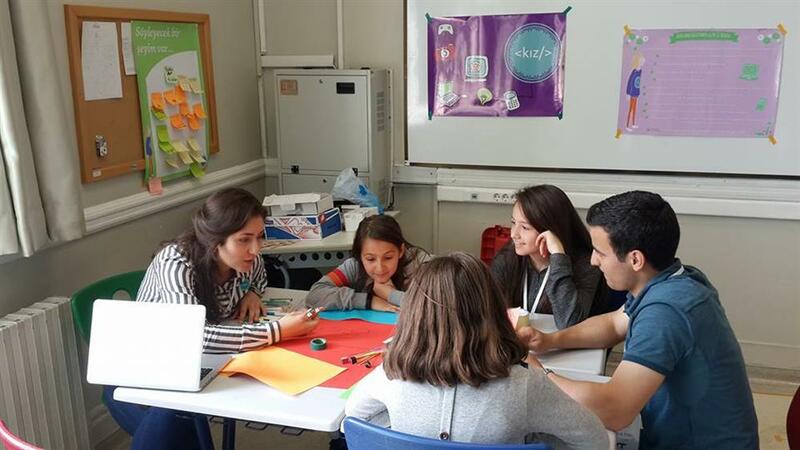 We are also working with Turkish Airlines to deliver workshops in Africa on how to code. 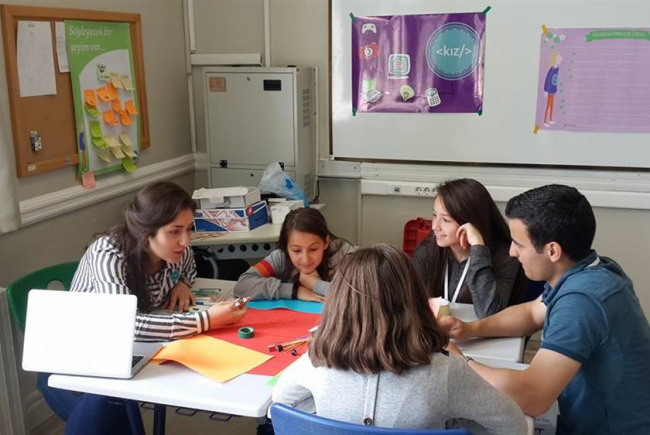 We would like to bring our skills in working with underprivileged communities in Turkey to develop workshops that address the specific needs of migrant communities in the UK, particularly London. Therefore, we use technology not just to promote technical skills, but also to address the integration problem. In this way, we aim to contribute also to economic development. 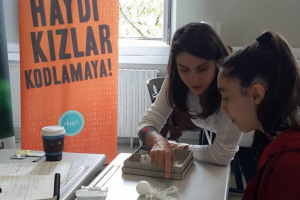 This initiative arises from my own experience as a Kurdish woman in Turkey, I recognised the difficulties and disadvantages facing girls and young women when they try to become independent and earn their own living. When I came to London to progress my education, I recognised the similarity between my own experience and that of young migrant populations in London. 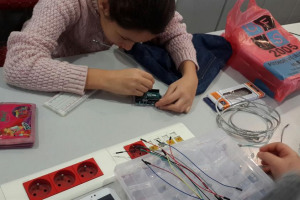 The workshops address issues of psychological wellbeing, social integration, and language use (implicit pedagogy) through a focus on coding skills and making skills (explicit pedagogy). They provide an opportunity for intergenerational dialogue between mothers and daughters, in a technical and social context, not a domestic one. The implicit pedagogy concerns how to negotiate the creation of a new social identity, both through learning new technical skills and new means of interaction and how to learn a new language, as well as the new cultural horizons that the language implies. By these means, it is intended that wellbeing, particularly positive mental health, will be engendered through gaining confidence in practice and in social interaction. Evidence from the workshops that have already taken place, for example, in countering the negative effects of domestic violence on girls’ behaviour, establishes the validity of this approach. North London with a high percentage of Turkish, Kurdish and other migrant populations. 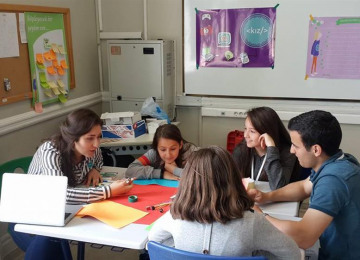 KizCode is a social enterprise which aims to empower migrant girls and young women in the UK and Turkey throught digital education technology. Project Delivery Manager: kizcode The Project Delivery Manager takes legal responsibility for receiving and spending the funds raised and ensuring the project is delivered.